Are you a gamer? Like PS4? 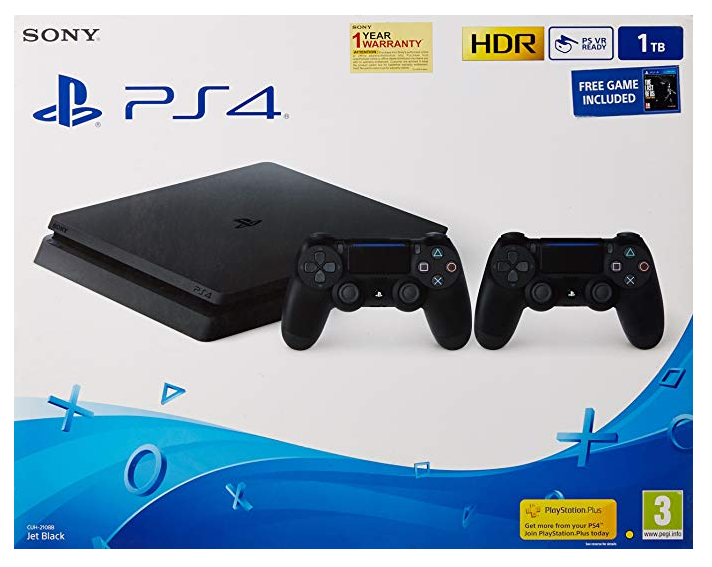 Now buy Sony PS4 Slim 1TB Console (Free Games: TLOU and DS4) worth Rs.36490 at Rs.23980 only at Amazon and play breathtaking games of all categories.